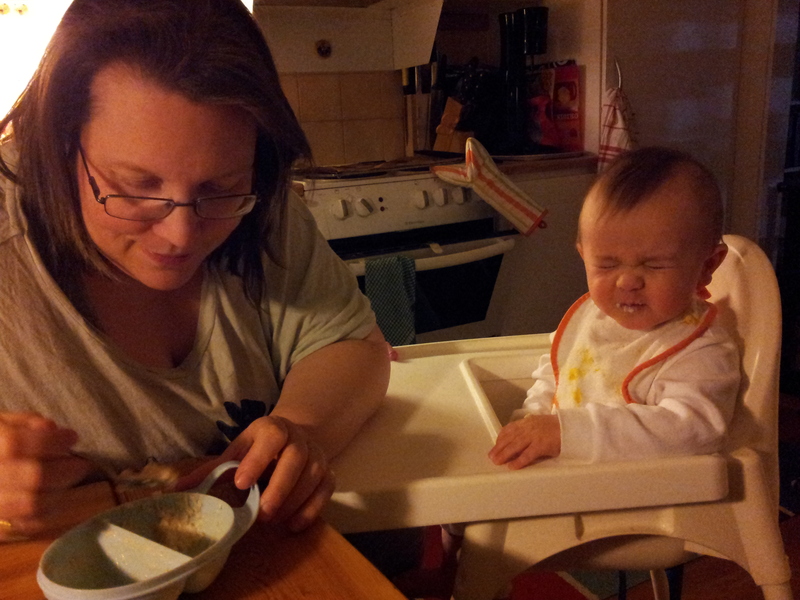 2012-01-04, mommy is feeding the less than enthusiastic first-born. This is the place to find my more or less infamous baby manual! Find the manual attached below. PDF-format, available in Swedish only. 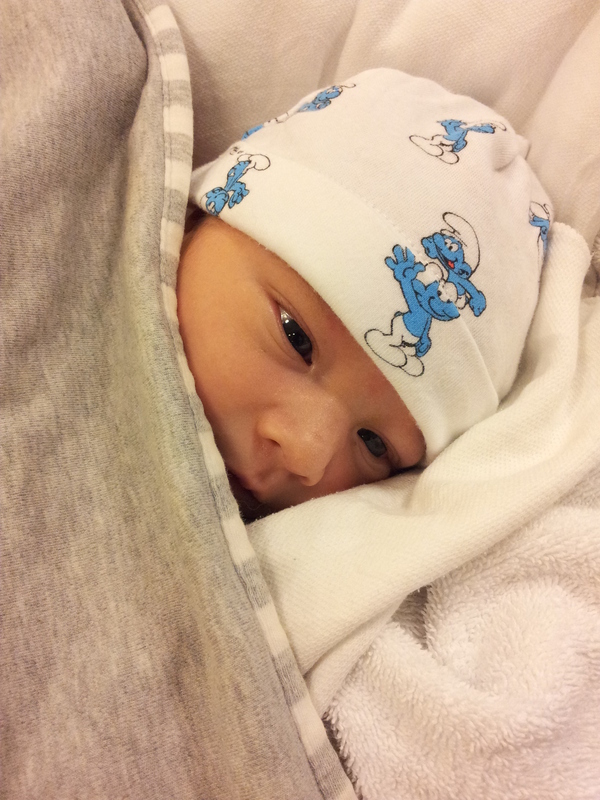 2013-06-26, our youngest, three days old.